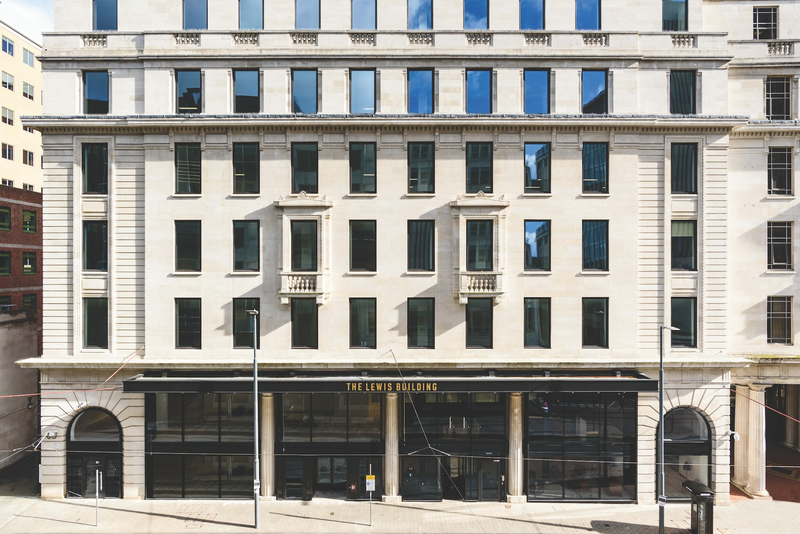 On behalf of Legal and General Investment Management, 113,000 sq ft of newly refurbished Grade A offices over Ground and 6 upper floors and a new fully glazed 7th Floor with roof terraces, ground floor cycle and changing facilities, entrance hall library and executive lounge and concierge service, completed in September 2017. The building is already 45% pre-let with lettings on the Ground to 3rd floor to the Ministry of Justice and Regus. Purchased in April 2014 by Legal and General, in conjunction with the adjoining Priory Court office investment. Secured 16,500 sq ft pre-let of the 3rd Floor to Ministry of Justice, prior to construction commencement. Commenced £19 million construction contract with Willmott Dixon in August 2016 and achieved practical completion in September 2017. Secured a 32,000 sq ft letting on part Ground, 1st and 2nd Floors to Regus in December 2017.